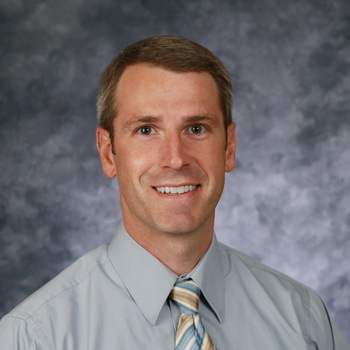 Allen completed undergraduate studies in Physiology and Developmental Biology at Brigham Young University and received his Masters in Physician Assistant studies from Pacific University. He served a mission in Switzerland and was a volunteer at Essential Health Clinic while in graduate school. Allen enjoys exercising, backpacking, family outings, swimming, skiing and working around the house.